With more and more of contemporary business ideas sprouting out, young minds are choosing diverse fields to pursue their careers. 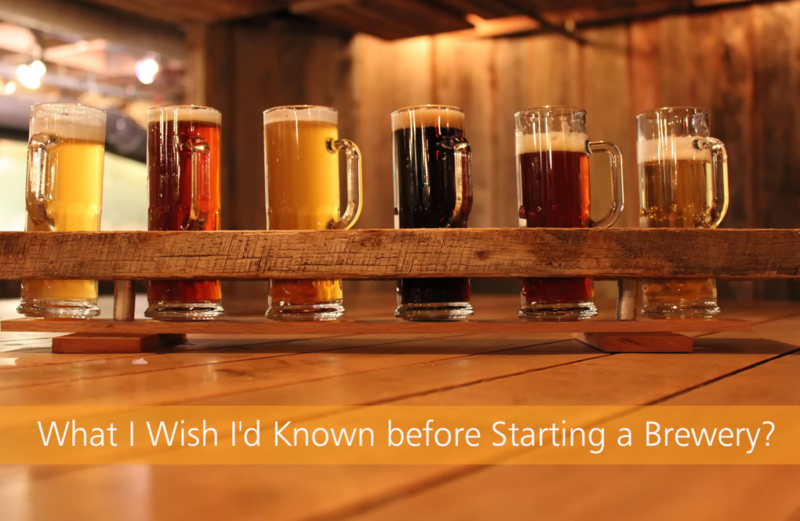 One of the most sorted careers, of “today’s” young minds is setting up a beer brewery. Though this field rings a unique connotation as a business move, it can turn out to be productive and bank account friendly if you pay close attention to a certain essentials this field carries along. CAN I HAVE YOUR BEER? Fire up your boisterous passion at an early stage; how many times have you had a good time brewing beer in your house while your pals couldn’t stop themselves from getting drunk. Before you consider it to be a serious profession, begin to take brewing beer much more seriously and test the flavour on genuine critiques. Choose a variety of flavours to play and play the lead role of a brew-master. Your freshly brewed beer will taste far tastier than a packaged beer, well what lese have you got? Let the hungama not get you too high even before pouring a mug. You need a clean business plan with your financials in place; your initial investments to setup a brewery, detailed research on maintaining the brewery and its operational costs, legal obligations and finally your marketing spend and mode of promotions. India is still a bit touchy when it comes to alcohol and its production. Hire the best consultants who have the laws on their finger tips, in order to come out clean. Run Get in touch with mentors and big names who have walked the soil and grained this field when brewery business was a far cry. Any business setup around a clean slate with no paper clashes is bound to take off smoothly and the same goes for a beer brewery too. To win a clean slate, ensure your beer is produced in a hygienic environment with ample ventilation and safety measure intact. Get a straight A on ethics and never tolerate serving alcoholic to an under-aged. A brewery can be setup even on a 10 feet by 10 feet piece of land with a 50000 investment and it can absorb numerous acres of land on a 250 crore investment. Find your comfortable ground and build your base there. Irrespective of the backed up funds, beer lovers never fail to raise their mugs on genuinely fine tasting drink. HOW DO YOU BREW YOUR BEER? Malt handling and mashing is just a start. The wort that is produced after the malting is boiled for sterilization, concentration, hop extraction and precipitation of excess proteinous matter. Ensure your wort does not rub with the yeast before the cooling process. Your beer is ready to be served only after fermenting and filtering it with a golden tinge. Cheers to that! A good beer is determined by its aroma flavour and the head rush it gives you. As much as you need to go on a beer tasting spree, stick to the taste preferred by your target customers. Does not compromise on your essential ingredients in the way of innovation – malt, water, yeast and hops are your beer’s lifeline. Chill the mug along with the beer at 3-5 degrees and see your customers go gaga over you! Experiment and play with world renowned flavours, however add a pinch of home for our desi beer lovers. If you are looking for the best microbrewery equipment manufacturer in India, call Rohit Jafa Brewing Solutions, we are available on www.microbreweryindia.com or call us on (+91) 98-11-233358.